Hey Mamas! 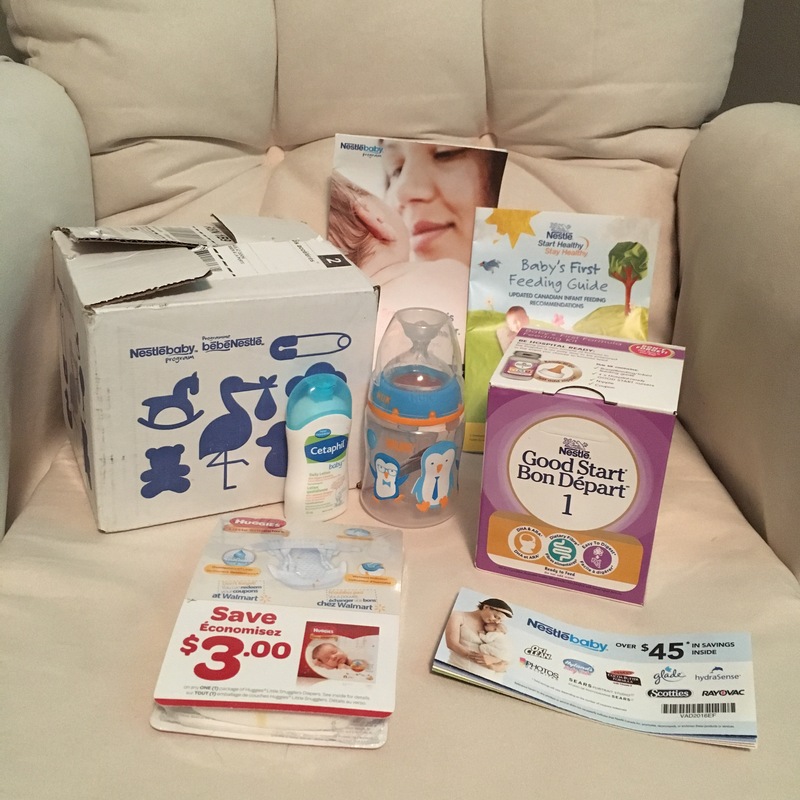 One of the first thing I was told by other mothers when I announced that I was pregnant is that I had to sign up for companies to send me samples! I’m in my 38th week now and a lot of my samples have come in! 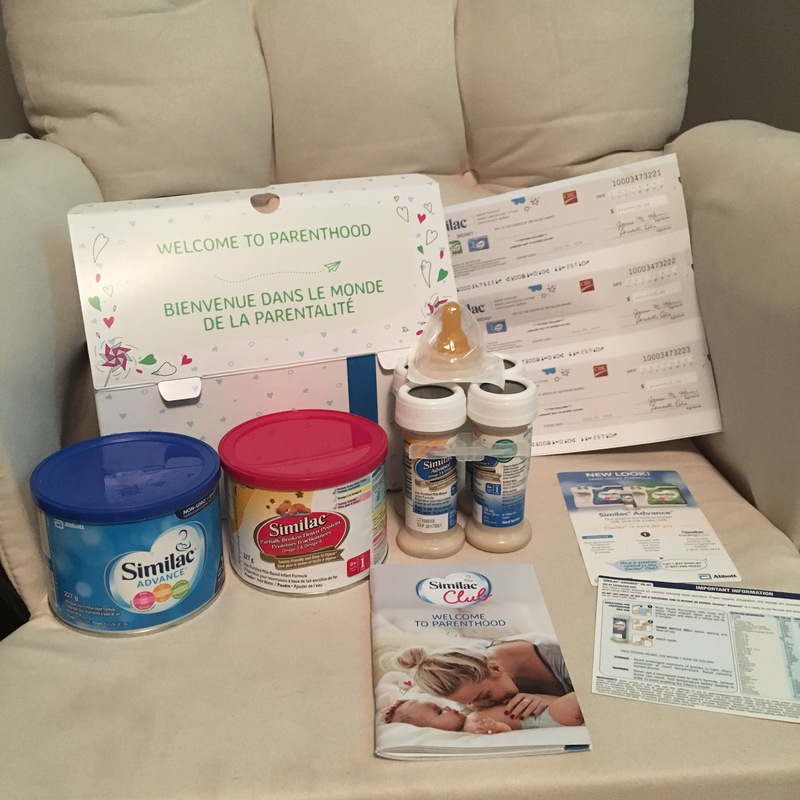 So I wanted to give you a round up of places that Canadian Mothers and Mothers-to-be can sign up for samples and coupons! Now I will note that I plan on exclusively breastfeeding, but I still signed up for samples of baby formula, because in the event that it doesn’t go the way I’ve planned and I need an emergency fix, I will already have these in my cupboard. 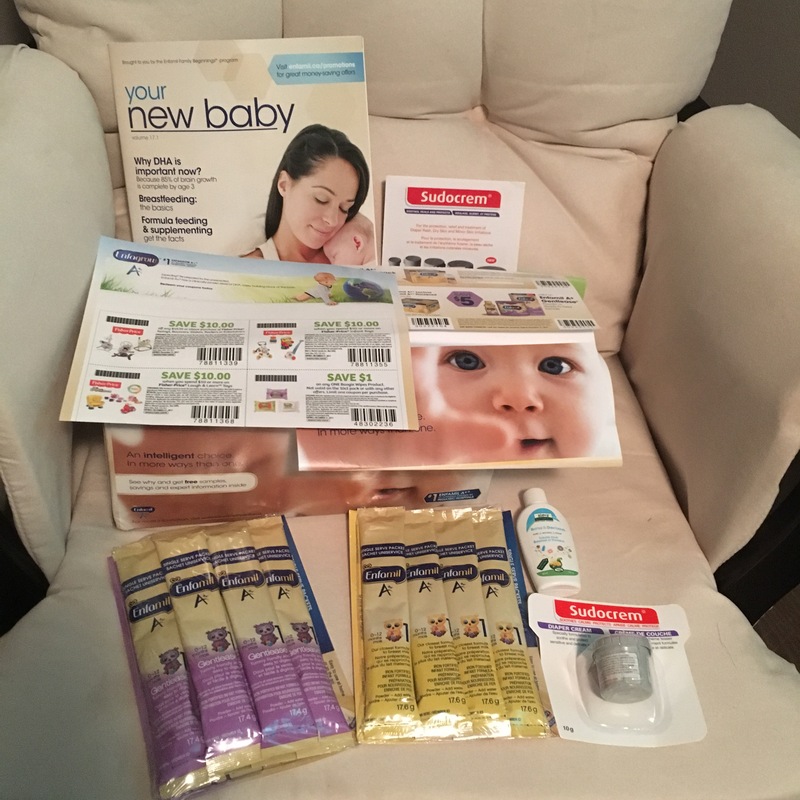 You can Call Aveeno Canada and request Coupons at 1-800-361-8068 (read about my wonderful Customer Service Experience with Aveeno HERE. Parent Life Network – has giveaway and deals on regularly including the Canada’s Luckiest Baby contest. My advise: If there are brands your family LOVES, check out their website and see what they offer for coupons, rewards cards and samples! You never know what you could get if you don’t try! Have I missed any big ones? Let me know in the comments! Have you “Liked” my Facebook Page? Next Post I’ve been knitting up a storm! !